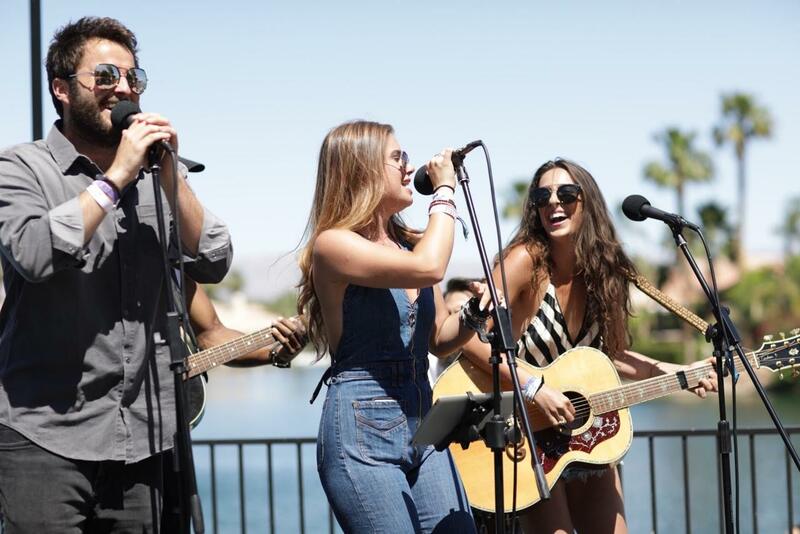 Tastemakers, artists, and celebrities turned out for fun in the sun and live music at the Stagecoach Music Festival last weekend. 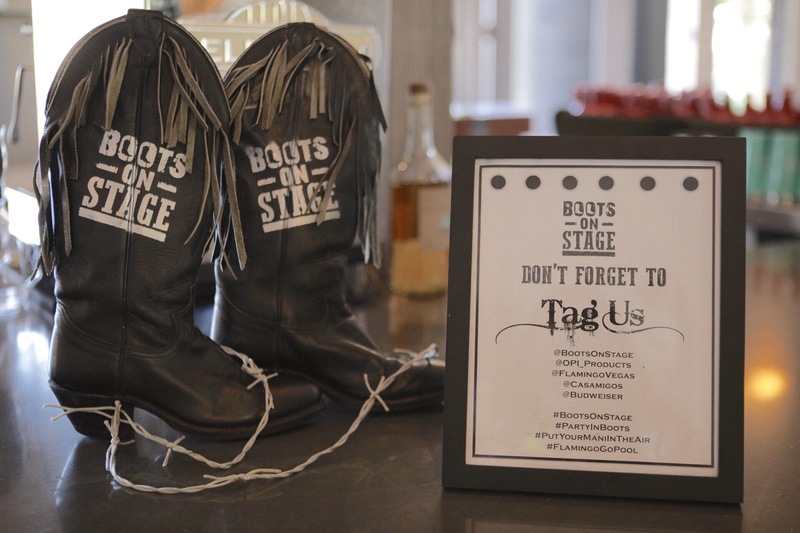 The event, presented by Boots On Stage, was appropriately titled The 2nd Annual Shindig, In the Dessert. Partygoers were treated to a mash-up of rising country music artists including Golden West, Caleche Ryder, Alexandria Corn, and Curt Chambers. The artists were joined by special guests Tyler Rich, Shauna Madinah, Chase Miller, and Stephen Wesley. In addition to popular country music star Tyler Rich taking the stage, other stars were on-hand to enjoy the pre-festival event, including star of E! Entertainment Television’s “The Arrangement,” Josh Henderson. Other stars attending the event included actress Sabina Gadecki of “Entourage,” model and actress Amber Lancaster, and “Ballers” actress Arielle Kebbel. 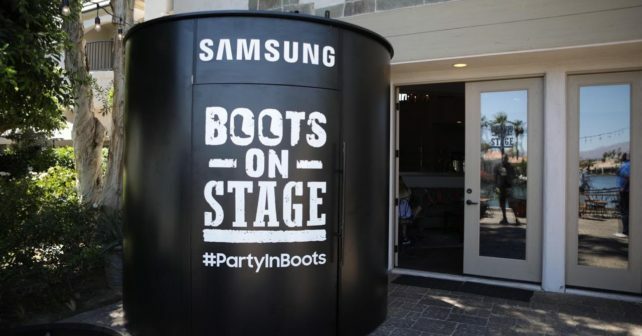 Attendees enjoyed complimentary cocktails from Casamigos and Budweiser, while posing for pictures at the Samsung Gear 360˚ Photo Booth. Relaxing manicures by OPI and massages by Soothe were provided, as well as fun brand experiences from Las Vegas’ Flamingo GO Pool and more.